This superb portrait of one of the world's most desolate, sun-scorched lands, inhabited by fiercely independent tribesmen, is Rageh Omer's favorite book on his native land. 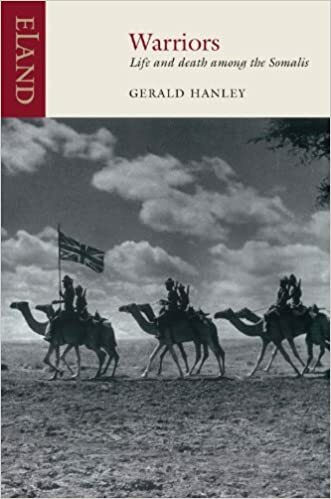 A grueling description of a little-known aspect of WWII, Warriors describes a group of British Army soldiers charged with preventing bloodshed between feuding tribes at a remote outstation in Somalia. Hanley turns this period of his life, a difficult time that drove seven officers to suicide, into a devastating critique of imperialism.